View basket “Ruby Chocolate – 47.3%” has been added to your basket. 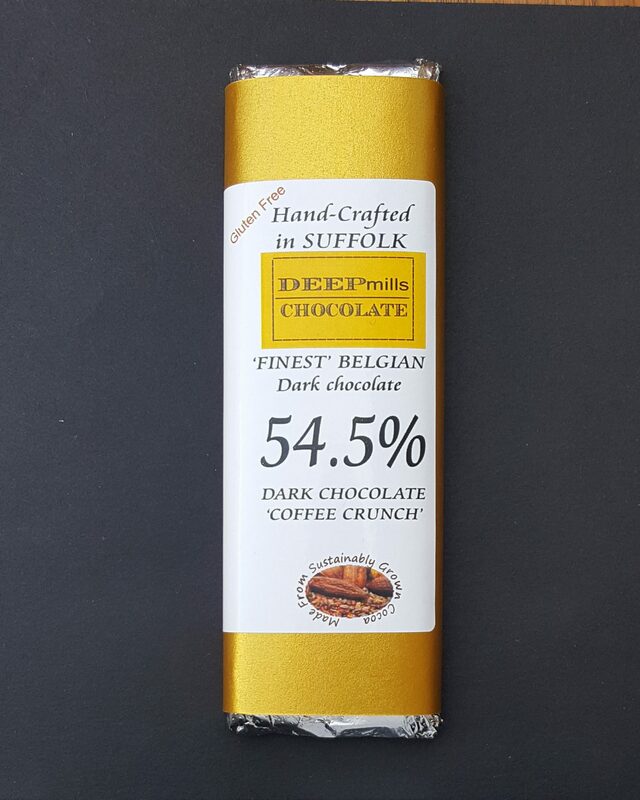 Ingredients: Dark Chocolate (minimum cocoa solids 54.5%, cocoa mass, sugar, cocoa butter, emulsifier: soya lecithin, natural vanilla flavouring), coffee beans (6%), soluble coffee(<1%). A bar with a real coffee kick, for those days when you need a bit of a wake-up. Freshly ground coffee in a bar of semi-sweet chocolate.